Turn your mysterious side with this handmade silver glass cat’s eye cabochon ring. 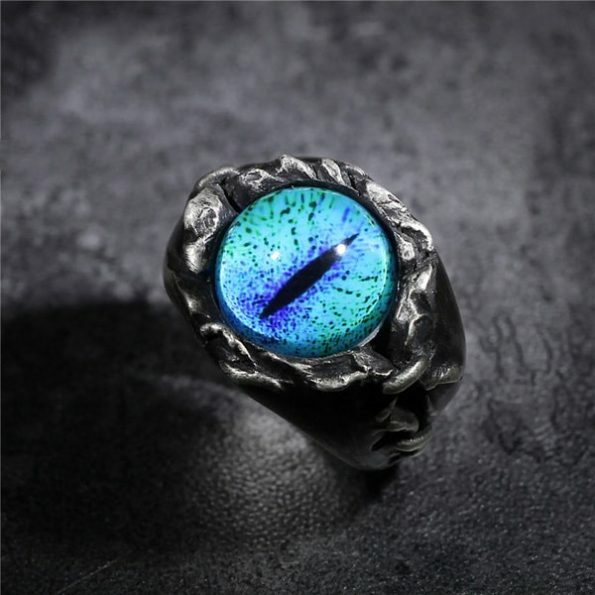 This can be one of the best gift ever for those who love and live in mysterious world, these antique silver cat eye rings are available in blue, yellow or red color with 5 different sizes. Buy now!! !